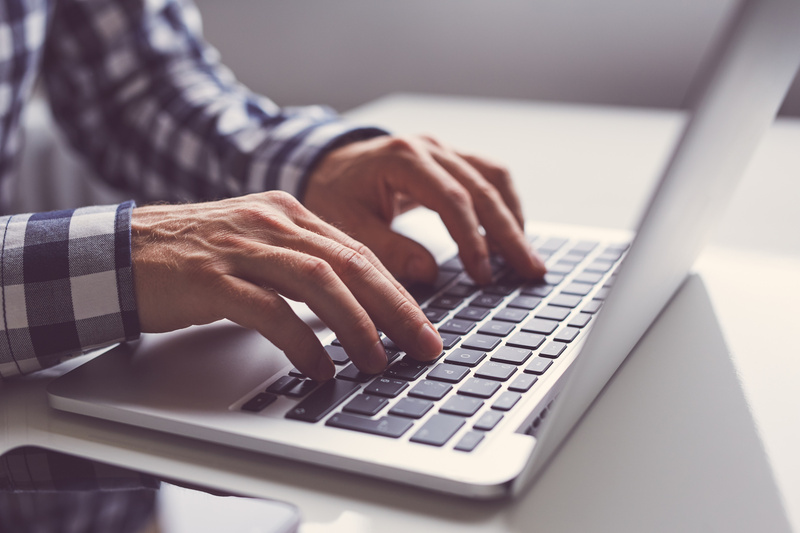 In late winter, you have several seasonal concerns to worry about for your commercial property, from frigid winter storms to the heavy rains that are common at the beginning of spring. Running into an emergency situation can be unsettling. You aren't always going to know how to handle the situation properly. During a bad winter storm, running out of power can be one of the scariest moments of your life. This is when emergency generator rental comes in handy. 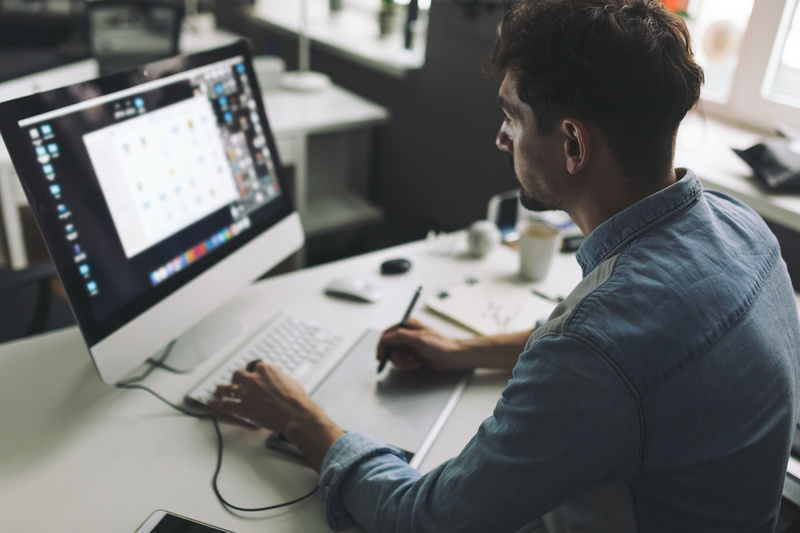 When the power goes out unexpectedly, your business risks losing important data and productive hours of work. 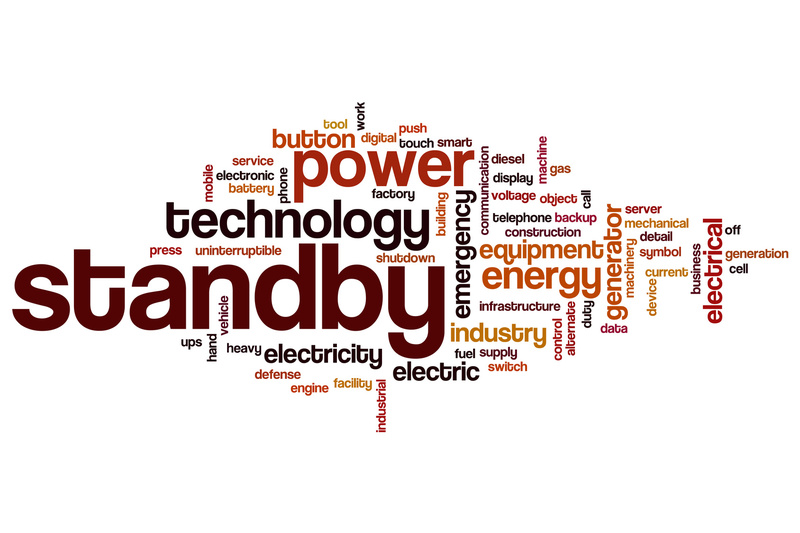 By getting a generator, you will make sure that your system is up and running quickly. 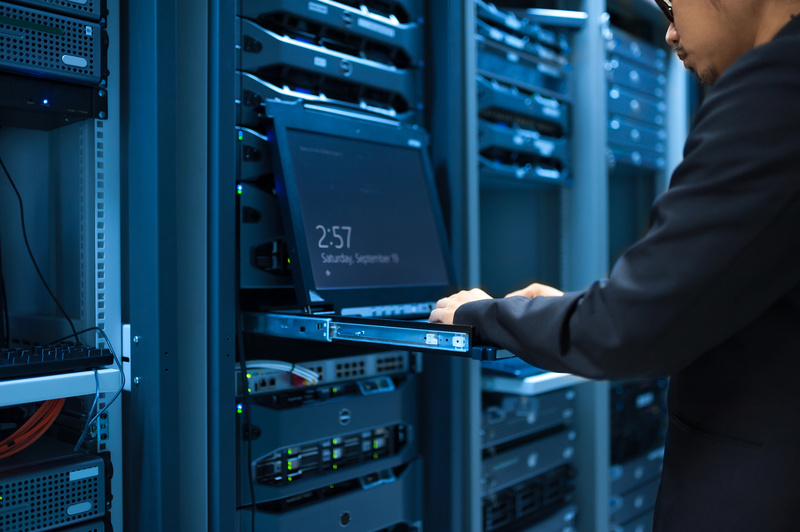 If you are a large company that operates a lot of computer technology, you have probably considered adding a UPS backup system to your business before. 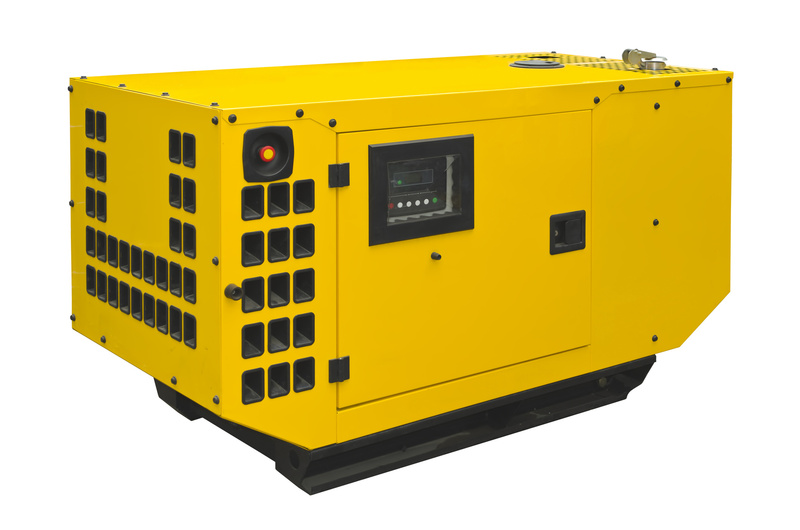 Need a generator for your business, purchasing one could cost you quite a bit. 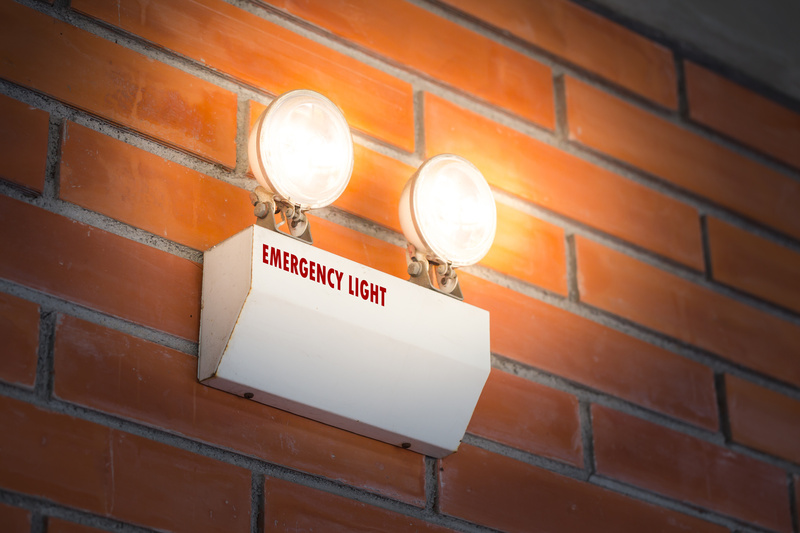 Instead of buying an emergency power supply, consider renting one. Power surges are a threat to appliances everywhere. 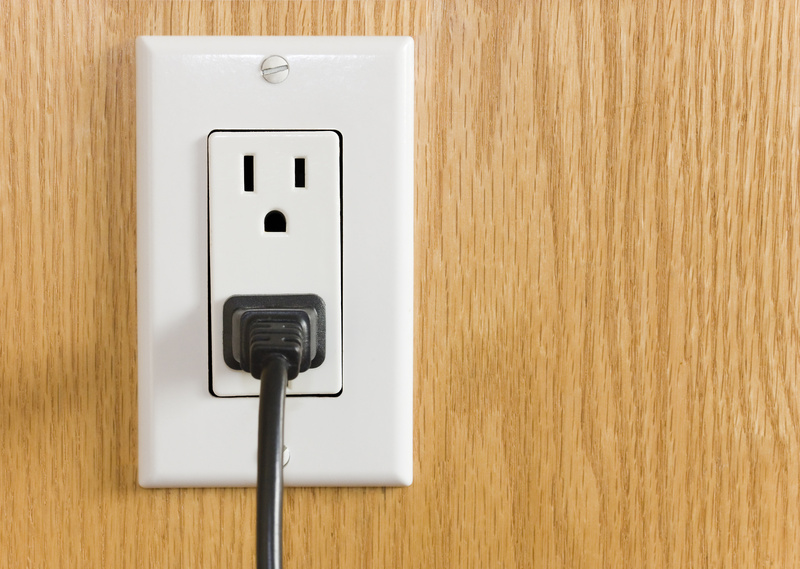 A power strip can protect those computers in your office from being fried. 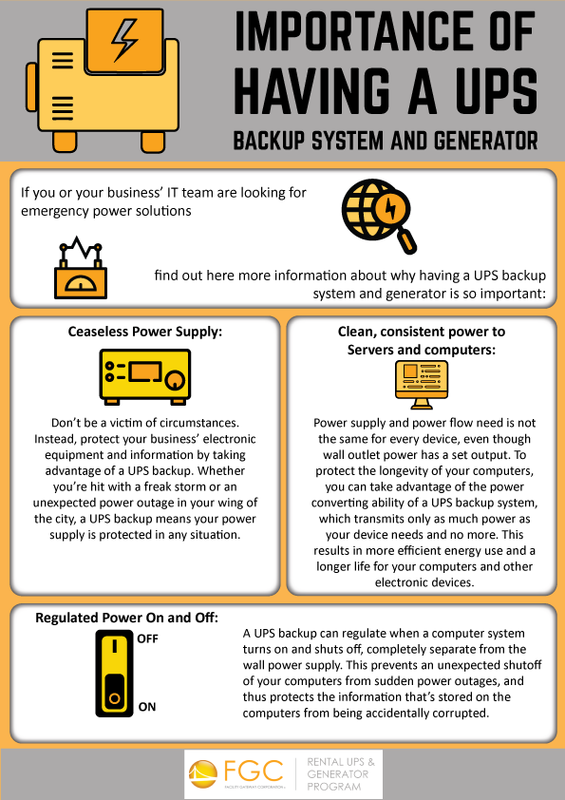 No matter what part of the U.S. you live or conduct your business in, at some point, an emergency will occur and a loss of electrical power is likely. 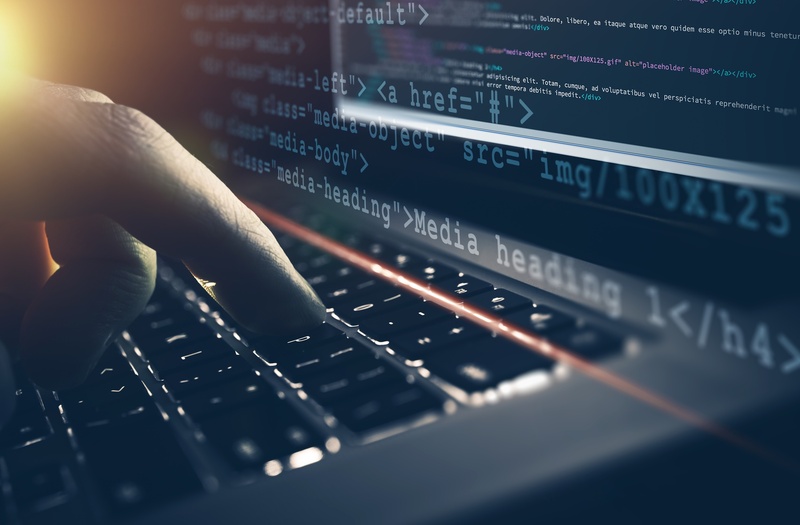 If you are a building manager or run a business, you have probably spent some time worrying about how to protect your company, data, and employees in the event of a power outage. 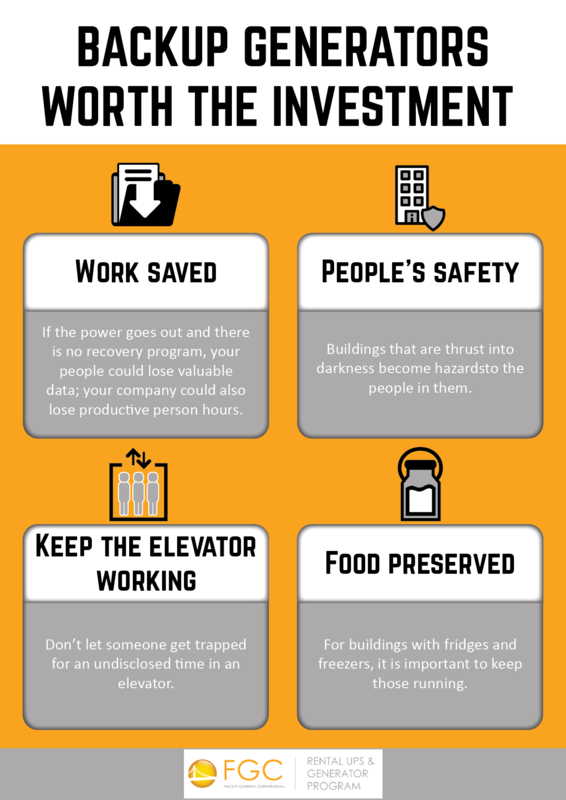 Between inclement weather and a fallen power line, there’s no telling when your business might lose electricity or for how long that loss of electricity will last.